For almost 25 years, Michael Dalglish has been diligently serving the financial industry. 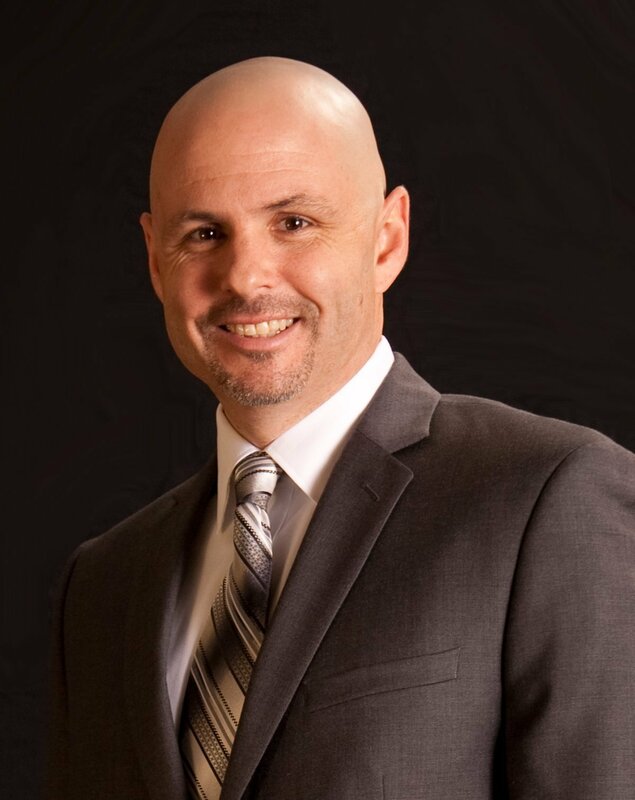 As the President of CASE Financial, Michael has dedicated his organization to assisting community & regional banks in finding the best ways to leverage their current delivery channels, and to develop new channels as efficiently as possible. In addition to sharing his expertise in various ways throughout the banking industry, Michael currently serves on the Board of Directors for DARTS, is an NCR Ambassador, and is a Member of the St. Paul Club. In all his endeavors, Michael Dalglish places at the forefront his focus on high customer service standards and integrity. CEO of Case Financial, Grant has been diligently serving the financial industry for 23 years. As a second generation Owner of Case Financial, Grant has dedicated his organization to assisting Community & Regional banks in finding the best ways to leverage their current delivery channels, and to develop new delivery channels as efficiently as possible. 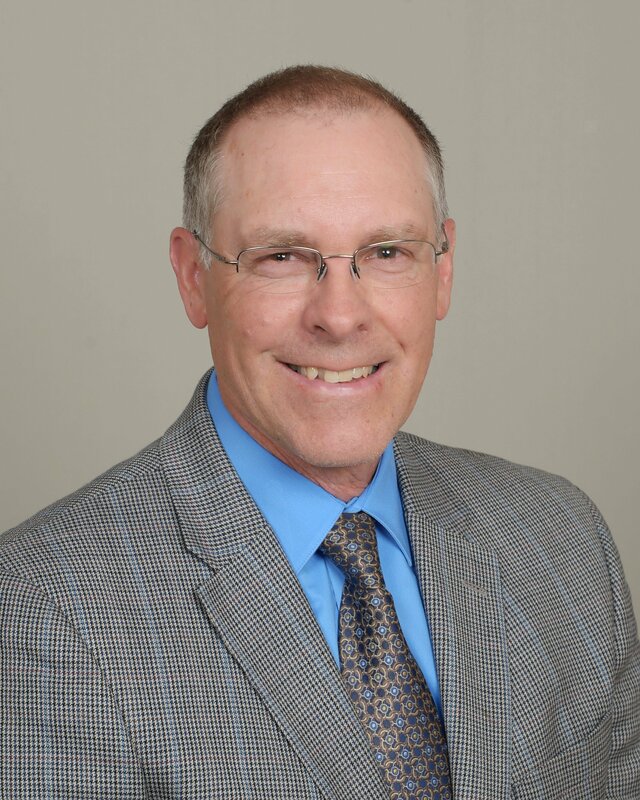 In addition to sharing his expertise in various ways throughout the banking industry, Grant has served on the Board of FSPA, and has been a mentor to his brother, Troy Case, who currently resides on the ICBM In-Balance ATM Board. For the past 21 years, Troy has been diligently serving the financial industry. As the CXO of CASE Financial, Troy has dedicated his organization to assisting community banks in finding the best ways to leverage their current delivery channels, and to develop new delivery channels as efficiently as possible. In addition to sharing his expertise in various ways throughout the banking industry, Troy has served on the NCR Advisory Board and ICBM In-Balance ATM Board for many years. In all his endeavors, Troy Case places at the forefront his focus on the high customer service standards that he learned from his father. Nichol Beckstrand is the former president of Sunrise Banks, where she worked starting in 2006. She received her B.A. from University of Minnesota’s Carlson School of Management; worked for a small community bank, then went from public accountant to partner for CliftonLarsonAllen, before transitioning to Sunrise Banks. 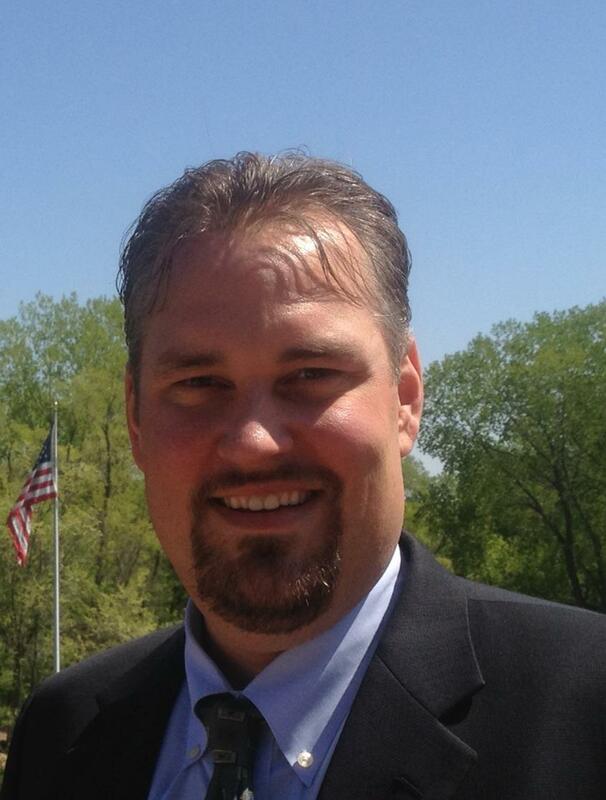 Nichol now works as President of Minnesota Multi Housing Association (MHA). 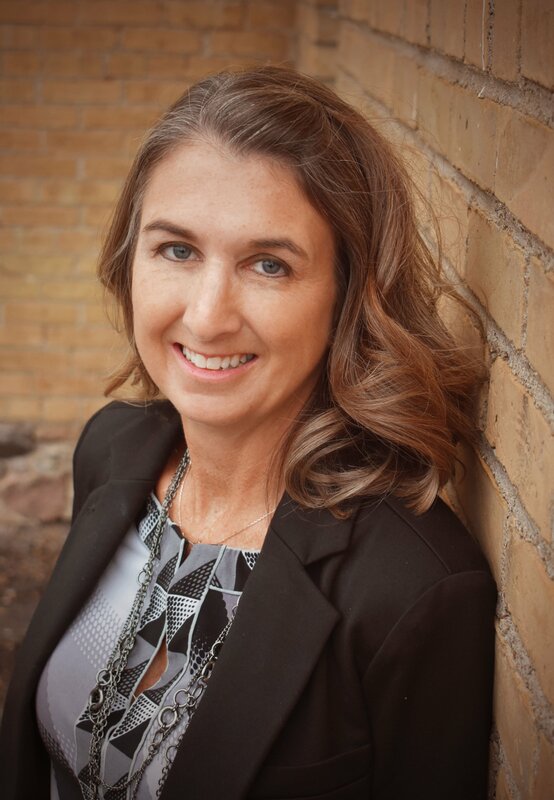 Her background in finance and banking, and passion and service as a board member for the non-profits including Family Housing Fund and Habitat for Humanity MN give her a unique perspective for the industry. 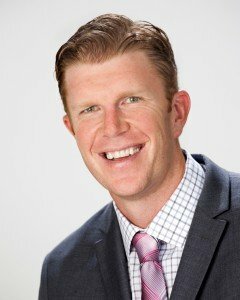 Former Pro NFL center with the Minnesota Vikings and Baltimore Ravens, Matt Birk has a long history of excellent and philanthropy. Birk established the HIKE Foundation in 2002, which seeks to "impact the lives of at-risk children by providing interactive programs and resources needed to guide a child through the key educational transitions between elementary, middle, high school and college. The program works with about 100,000 Baltimore students on improving their reading skills through an incentive-based system. Birk received the Walter Payton Man of the Year Award in 2011 for his commitment to improving literacy among at-risk youth. Dave Boden is the President/CEO of Hiway Federal Credit Union (Hiway), a $1.1 billion dollar credit union based in St. Paul, serving over 74,000 members. Dave has over 30 years of experience in the financial services industry - joining Hiway in 2003 as Vice President of Technology, and moving into his current role as President/CEO in September of 2013. With more than 21 years of leadership experience at the Senior Management level, in addition to his current CEO role he has led various functional areas through his career, including all aspects of Information Technology, Card Services, Facilities Management, Teller Operations, Electronic Service Delivery, Business Continuity, Strategic Planning, Project Management and Security. Patrick Klinger is an award-winning, nationally respected and accomplished marketing expert acclaimed for delivering ingenuity and results. 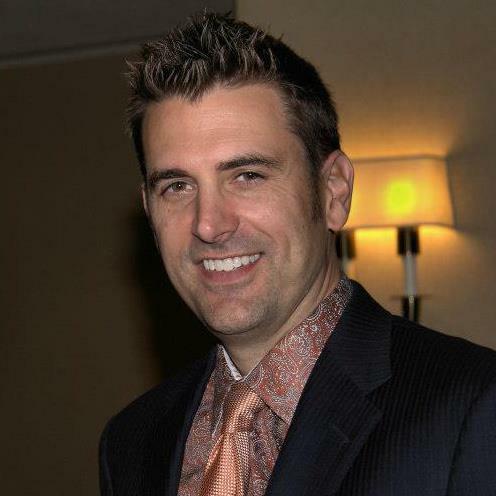 As founder of Patrick Klinger & Company, Patrick has negotiated and activated partnerships with teams in MLB, NHL, NBA, the Big 10 and other professional and collegiate leagues. His collaborative approach to developing, managing and activating partnerships ensures maximum impact for clients. He specializes in sports-based cause-marketing programs. In addition, Patrick is co-founder of The Capital Club, a business networking organization of over 100 members that gathers monthly to hear from notable sports personalities, business executives and community leaders. Dave Larson is President/CEO of Affinity Plus, a position he has held since November of 2013. Prior to this, Dave served as interim President/CEO for three months and nine years as a Senior Vice President of Affinity Plus. As SVP, he led the credit union’s statewide branch network, as well as many other areas of the credit union and the Affinity Plus Foundation. Dave has a genuine care and concern for his employees, the credit union’s members and the communities Affinity Plus serves. 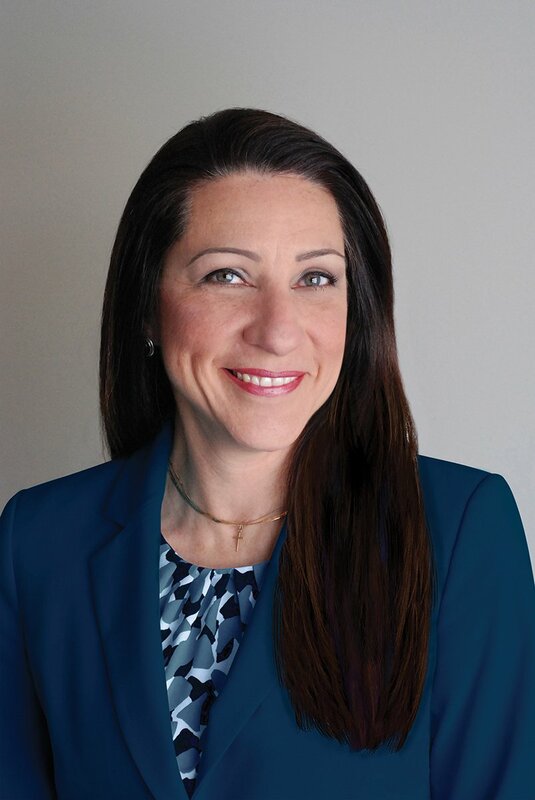 Marci Malzahn is the president and founder of Malzahn Strategic, a financial institution consultancy focused on strategic planning, enterprise risk management, and talent management. Malzahn has 23 years of banking experience, the last ten as the EVP/CFO/COO of Tradition Capital Bank, a community bank she helped start, where she oversaw all the bank operations areas. She was also the corporate secretary of both the holding company and the bank. Before starting the bank in 2005, Malzahn took a detour from banking for five years and worked for a $34 million revenue non-profit organization where she led IT, HR and Finance. 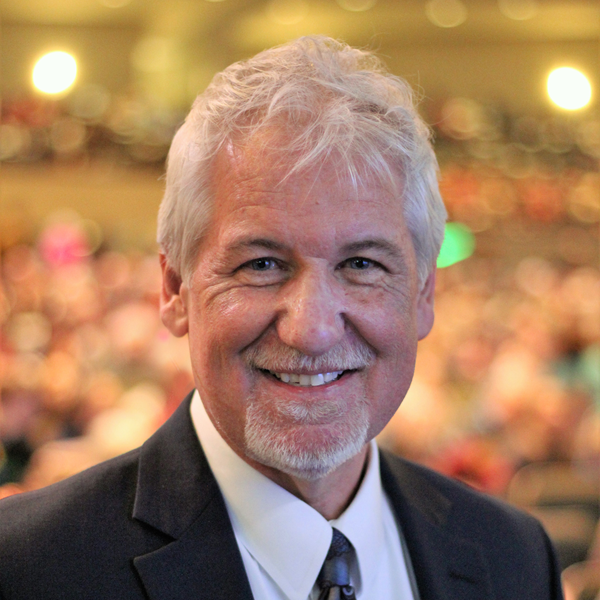 Malzahn is the recipient of several professional awards, is a published author of three books, and an international bilingual professional speaker, speaking frequently at banking conferences and associations as well as webinars. Marci holds a B.A. in business management from Bethel University, is a certified life coach, and is a graduate as well as faculty of the Graduate School of Banking in Madison, Wisconsin. 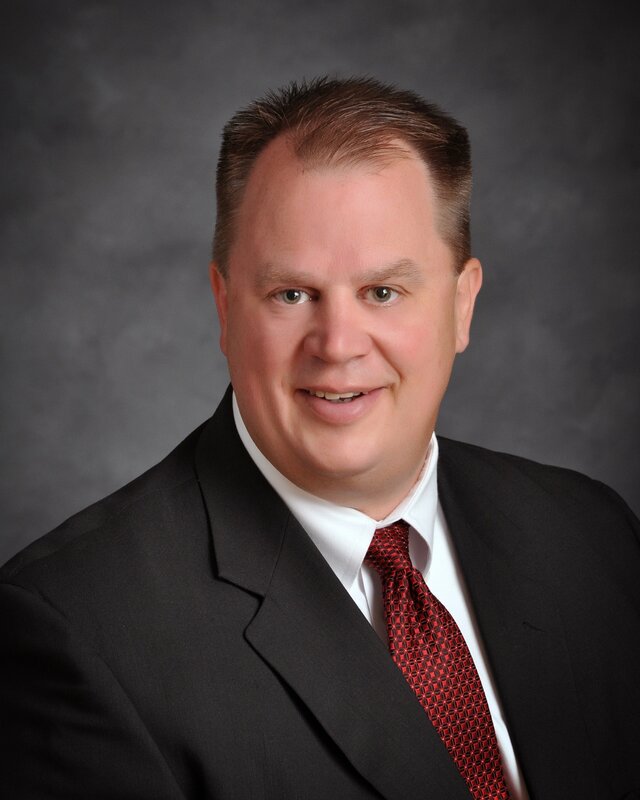 Mr. Sherrick is currently President/CEO of Ideal Credit Union, a $708 million dollar financial cooperative with 6 branches located in the Twin Cities, and a student branch located at Tartan High School. Prior to becoming President/CEO, Mr. Sherrick was responsible for all areas of the Credit Union with direct member contact. He has over 30 years of financial services industry experience, with hands on experience in all facets of lending and collections. He has been the Chairman of the Ideal Community Foundation since its inception in 2005, and is formerly Vice Chair of the Minnesota Credit Union Foundation, two organizations focused heavily on financial education. He attended St. Thomas College and majored in Business Finance/Management. He is married to his wife Terrie, a father of five children, an avid golfer and an active member of the White Bear Lake community. 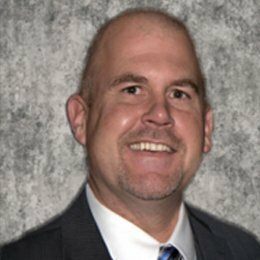 A graduate of St. John's University in Collegeville, MN, Tom joined TopLine Federal Credit Union in May 2008 as Chief Lending Officer. He has worked in the financial services industry for over 29 years, with more than 19 years of leadership experience. 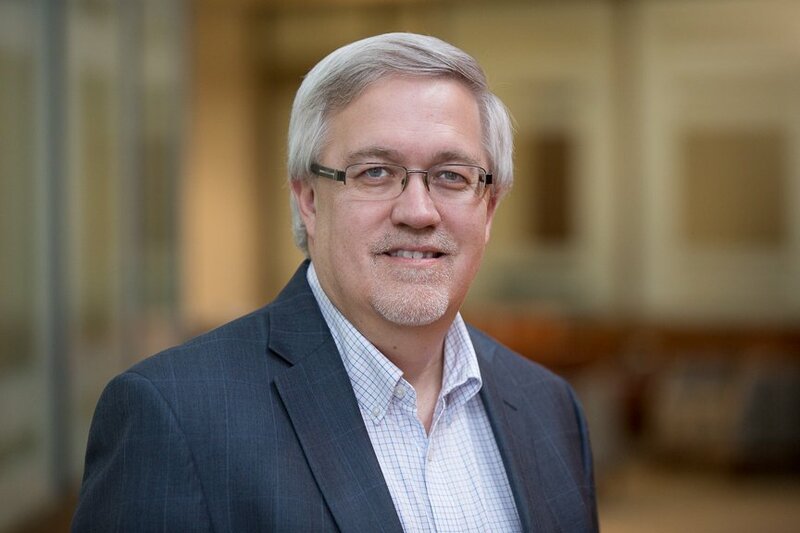 Tom currently serves on the Board of Directors of CU Companies as Vice Chair, and also serves on the Board of Directors of North Hennepin Community College Foundation and MN Credit Union Services Corporation (MNCUSC). Tom is also a member of the Political Involvement Committee for the Minnesota Credit Union Network. Dan, has been the Chief Executive Officer and president of SPIRE Federal Credit Union since February 2010. Mr. Stoltz is responsible for encompassing the management of all aspects of the credit union’s activities, as well as ensuring the long-term success and member satisfaction of the ten branch federal credit union. He served as Chief Financial Officer of SPIRE for ten years including two years as an Executive Vice President. 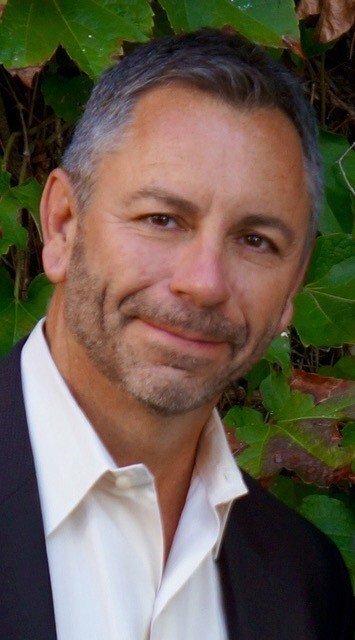 Erik is the Founder and President of Think GREAT, LLC, a specialized consulting firm focused on accomplishing corporate goals through a unique combination of leadership, team building and sales training. 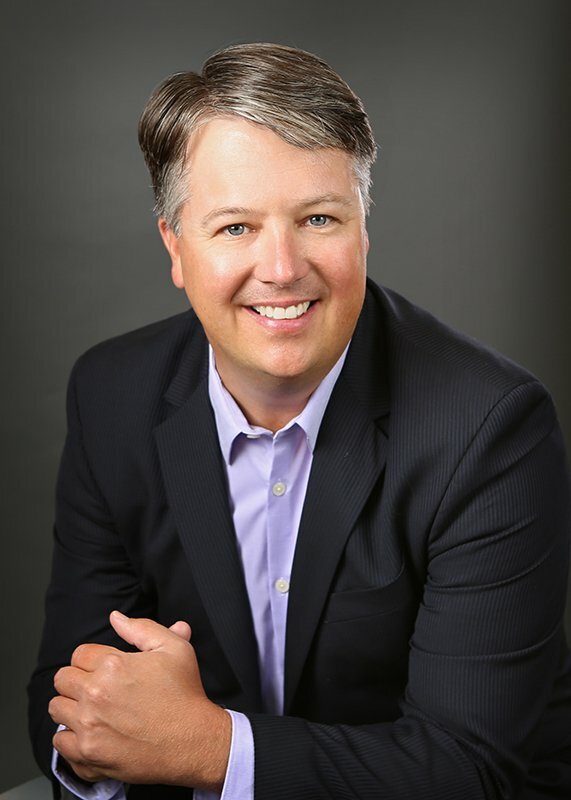 Erik draws on his combined twenty years of experience in the military, an executive business leader, and dynamic presenter to help organizations achieve greater results. In addition to his outstanding organization, Erik is a five-time published author with extensive experience in the financial services industry.